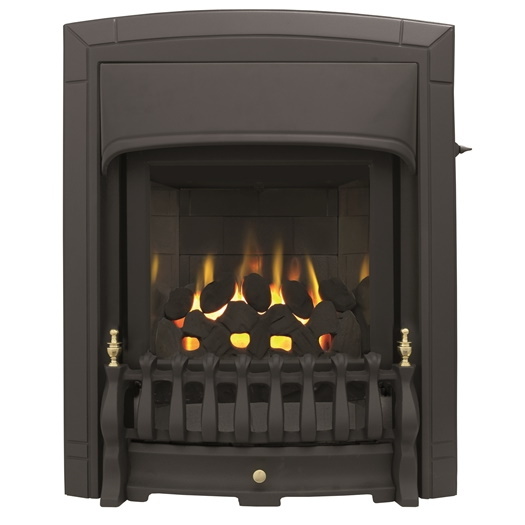 The Dream gas fire is a slimline traditional looking inset gas fireplace, which measures only 79mm in depth, and is up to 89% efficient, reducing running costs by up to 38%. These fire places can be hearth or wall mounted; but in a wall mounted instance, a small plinth would be required in order to support the fret/ashpan. 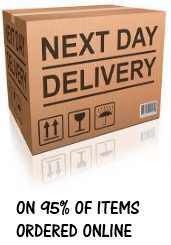 Standard delivery time for this product is 3-4 working days.